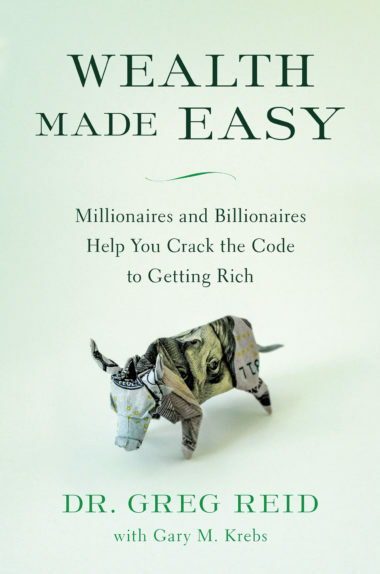 Best-selling author Greg S. Reid “hacks” the minds of the ultra-wealthy to reveal the surprisingly simple blueprint for achieving sustained wealth. 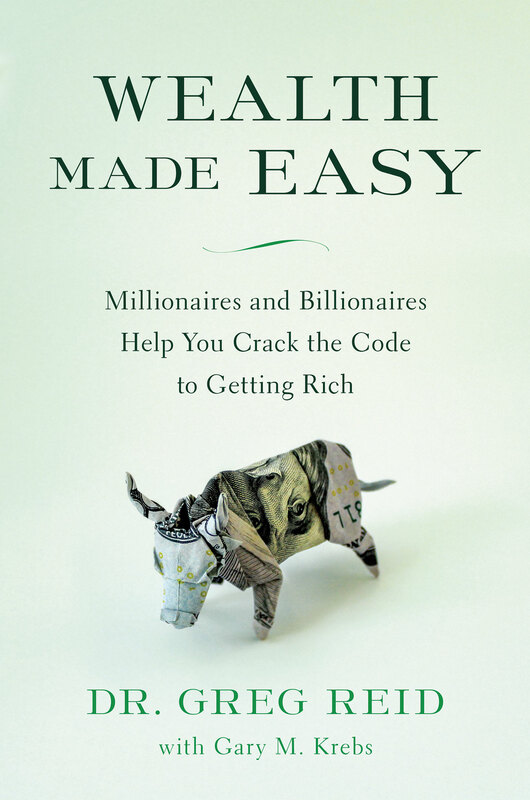 In the tradition of Napoleon Hill’s Think and Grow Rich, Wealth Made Easy offers direct, actionable advice with every flip of the page. Supplemented with useful sidebars and inspirational quotes, this book will be your step-by-step guide to making it big–directly from the brilliant minds of those who already have. Greg S. Reid is an action-taking phenomenon; his strategies generate fast results, and relationships are deep and rich in the space he orbits. Published, coauthored, and featured in more than 50 books, 28 bestsellers in 45 countries, five motion pictures, and featured in countless magazines, Greg demonstrates that the most valuable lessons we learn are also the easiest ones to apply. Recently, Greg has been hand selected by The Napoleon Hill Foundation to help carry on the teaching found in the bible of personal achievement: Think and Grow Rich. Dimensions: 5.25 x 1 x 8.25 in.